Those who are interested in earning as living by helping people would be best served by researching the day-to-day duties of a home health aide, as it may be a perfect fit. 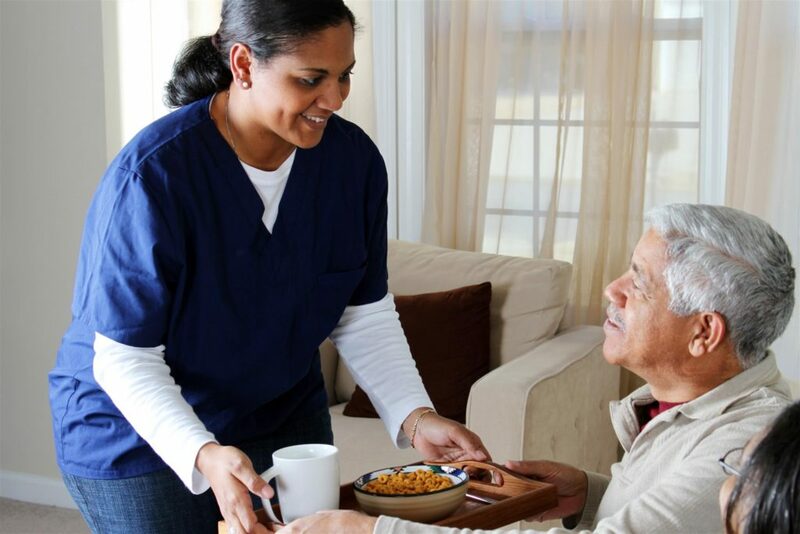 A home health aide provides most of the same services that a certified nurse’s aide or a medical assistant might do, but they perform these duties from inside of the patient’s own home. In many cases, this gives the patients more privacy, comfort, and dignity. Patients that are cleared to receive medical assistance at home fall on both ends of the health spectrum. Some discharged hospital patients, for instance, may only need care for a short period of time, while other patients may need home health services for the rest of their lives. Since the environments you’ll see as a home health aide will vary greatly, the best way to see what it will be like is to simply sign up for a home health training school in NYC and find out for yourself. If you’ve already had experience in the healthcare industry, it will certainly help you care for your patients. However, no experience is necessary for those that want to go to school at ABC Training Center to become home health aides. 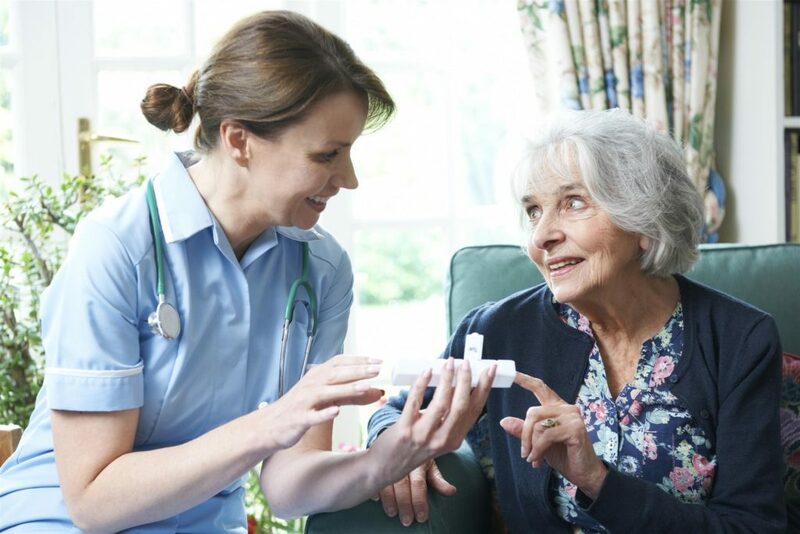 Most home health aides will first meet with nurses or doctors to review their patients and discuss any potential problems that the aide might encounter when administering care. Then, the home health aide will call her patients to confirm the appointments. More often than you would think, patients will forget appointments, leaving home health aides in the tricky position of rescheduling them into their already busy schedule. The home health aide will then gather any equipment necessary to effectively treat the patients, and then depart for the patient’s homes. Life as a home health aide comes with a few benefits not enjoyed by other members of the professional sector. For instance, the drive in between patient homes can often provide a short break that CNAs and medical assistants may not get. On the other hand, a hospital is a guaranteed sanitary environment; a patient’s home is not. Home health aides have been known to work in homes with no air conditioning or with garbage lining the halls. This isn’t often the case, but home health aides should take caution when performing their duties to ensure that they stay protected and safe when in the homes of others. That last part is particularly important. Although some patients receiving home health care get the benefit of time with their families, some only get human contact through their home health aide. Home health means plenty of paperwork. Some home health aides do their paperwork in their patient’s homes, though others have been known to do this work in their car or even at home so that they don’t limit the time that they can spend with their patients. Those interested in becoming a home health aide should research the classes that they can take to ensure that they’re successful.